Based in Stony Brook, Green Cactus Grill serves delicious enchiladas, tacos, burritos, and several other Mexican delights. Are you craving for delicious enchiladas at affordable prices in Stony Brook? You’ve come to the right place! The enchiladas at Green Cactus Grill come with your choice of chicken or steak, cheese or rice and are topped with freshly prepared Cactus Green salsa. They are also served with either black or pinto beans, rice, tomatoes or sour cream chicken. 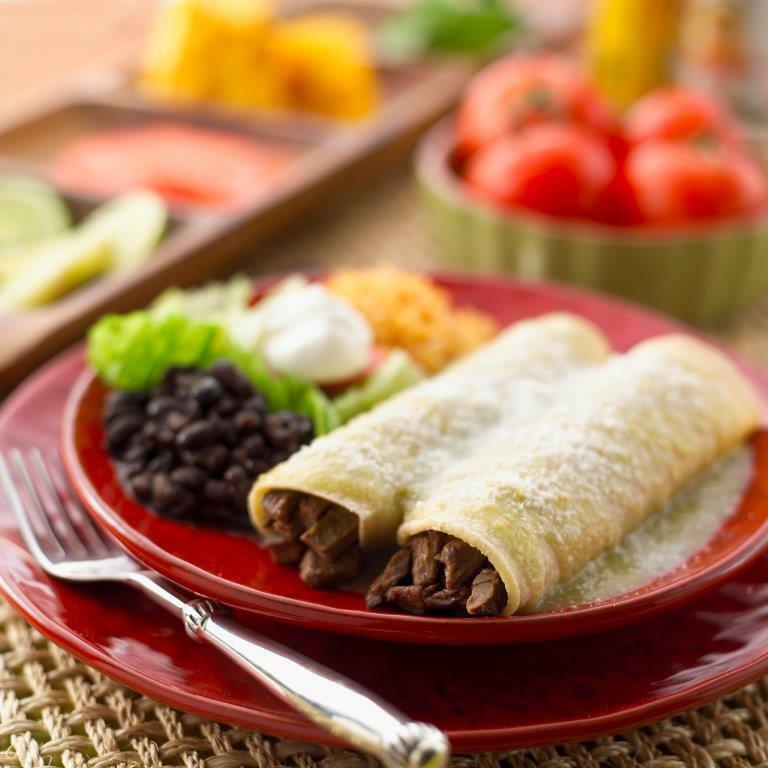 At Green Cactus Grill we make it a point to prepare each enchiladas order using only the freshest ingredients. Rest assured that all of our Mexican dishes are prepared in-house, and they are not only flavorful but also healthy and belly-filling. 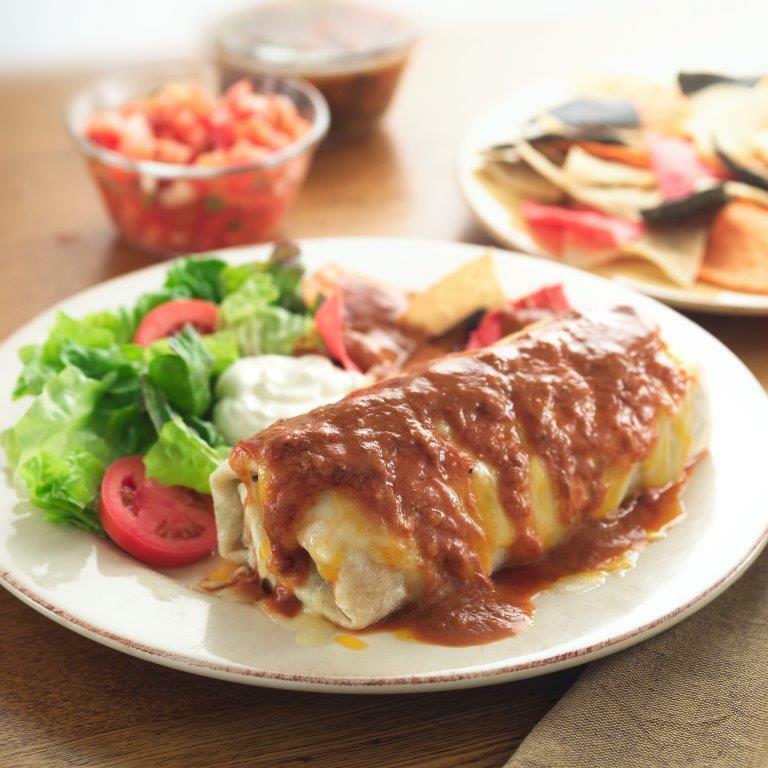 Order your enchiladas as takeout and we’ll have your meal ready and waiting. Our enchiladas are served in hearty portions.